Without the right strategy in place, crises can devastate your brand. But when every crisis presents new challenges, how can you be prepared? Your crisis mitigation strategy can only get you so far. 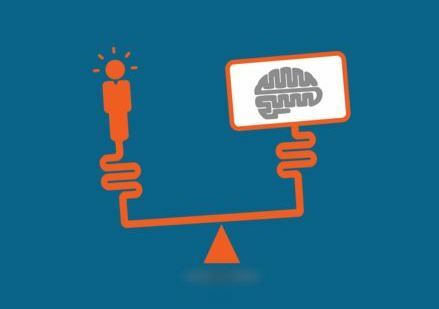 You need to be ready to leverage real-time tactics when an issue arises that puts your brand on the ropes. 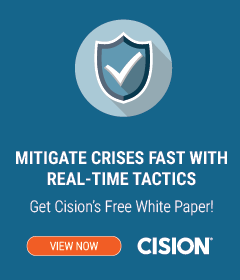 Cision’s free white paper, “Leveraging Crisis Communication’s Real-Time Tactics,” explains how to implement the two real-time tactics you may be overlooking in your crisis plan: influencers relations and media intelligence. In a crisis, when your brand is already under fire, it’s difficult for you to make your own case. But with an influencer defending you, your brand gains credibility over the issue and is better able to combat naysayers. But before you can call on an influencer for help, you need to build a relationship with them. 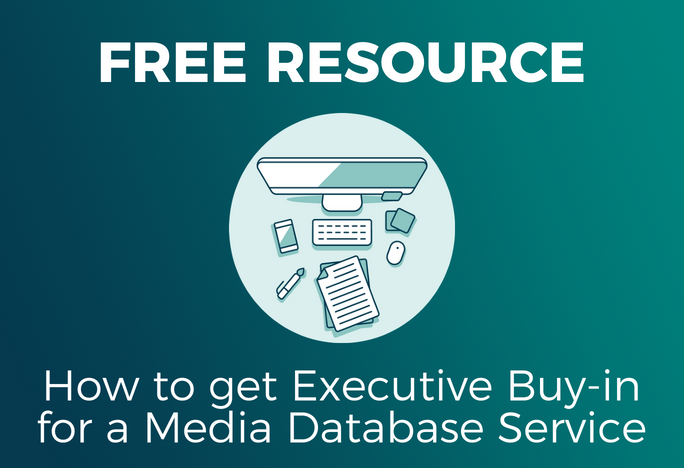 Use a media database to identify the influencers who have similar perspectives to your brand. Look especially for whether or not they inspire their audiences to act. This matters more than the size of the audience. Build rapport and nurture the influencers who match your brand’s needs by engaging with them on social, sharing their work and taking an interest in what they’re doing. 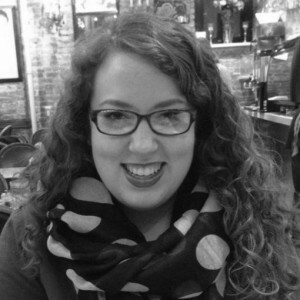 Create a list of influencers that you can turn to in times of crisis. Remember, your industry’s top thought leaders may not suit every crisis. Include a variety of influencers on your list so that when a crisis occurs, you can choose the influencer who will make the best defense for the issue at hand. Be careful on how you bring the influencer on board, though. If their defense of your brand is too perfect, it may come off as inauthentic, and your brand will have an even bigger crisis on its hands. Want more insights on incorporating influencers and media intelligence into your crisis communication strategy? Get the free white paper today! When a crisis strikes, your immediate reaction is to panic. But your brand may not always be taking a huge hit. Media intelligence can help you understand the real impact of a crisis so you can adapt your communication and strategy. Use social listening software to track mentions of your brand. But don’t stop there – look at what exactly people are saying. Are people shooting down your brand specifically or just discussing the issue in general? In the case of Visit North Carolina, a bout of shark attacks got huge media attention, but the discussion on social showed the organization wasn’t undertaking tons of damage. The discussion centered on how swimmers were invading sharks’ territory, and mentions of the brand were low. Media intelligence puts the crisis in context so you can determine how best to act. Sometimes your brand may not even need to enter the conversation to defend itself. It may be best to wait it out and let things die down on their own. With hard data, you can also show stakeholders the value of your crisis mitigation strategy and pinpoint what’s working and what isn’t so you can adjust and be even more prepared for the next crisis.